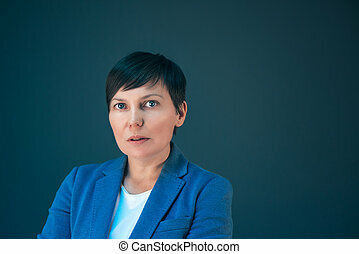 Beautiful business latina woman thinking and looking serious on blue background with empty copy space. 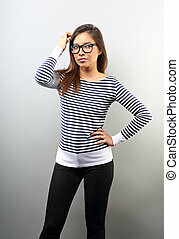 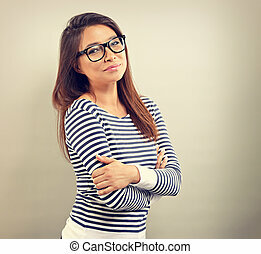 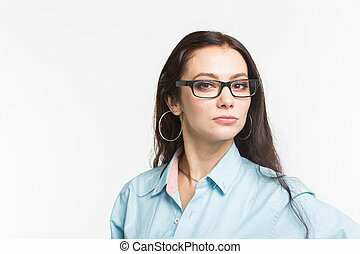 Business and people concept - young woman looking at you serious in glasses on white background with copy space. 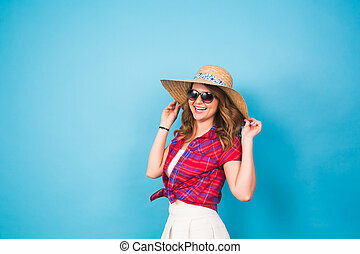 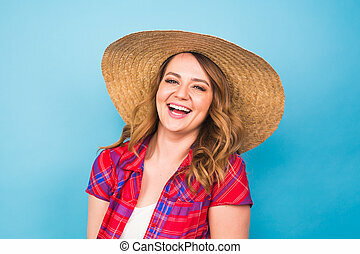 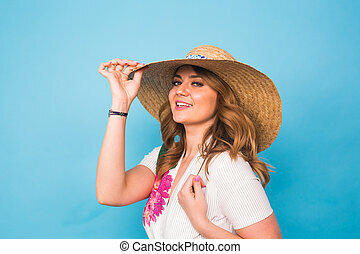 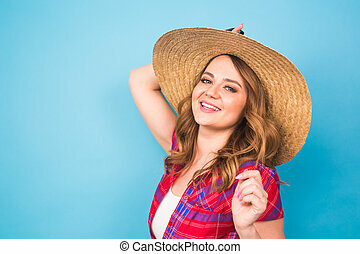 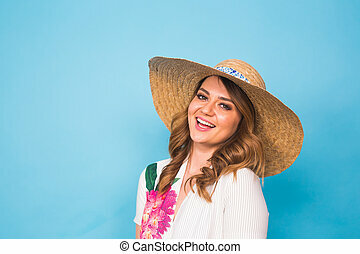 Holidays, summer, fashion and people concept - Girl in fashionable clothes straw hat. 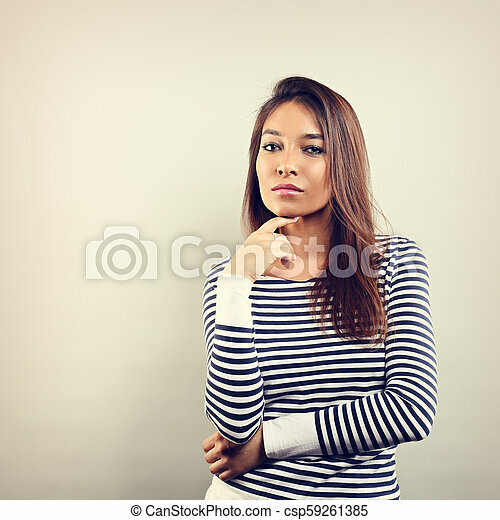 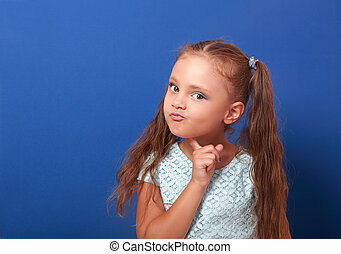 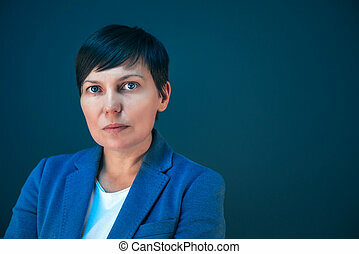 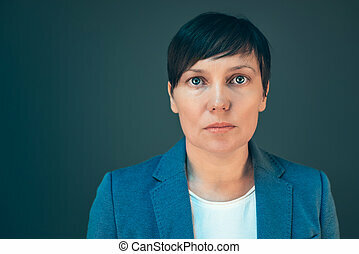 Portrait of charming woman on blue background with empty copy space. 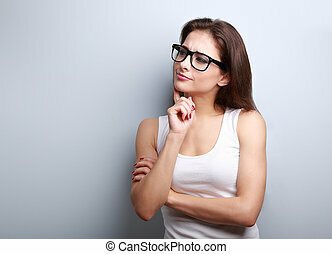 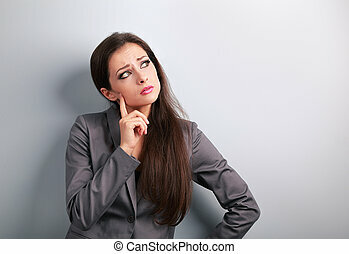 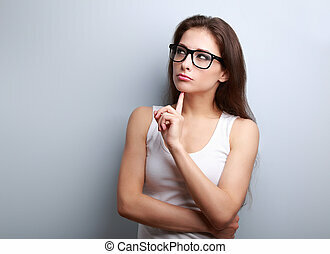 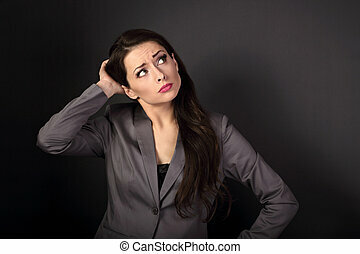 Beautiful business latina woman thinking in glasses with hand under the face on empty copy space background. 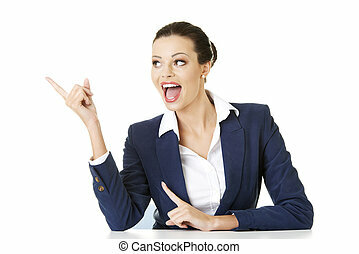 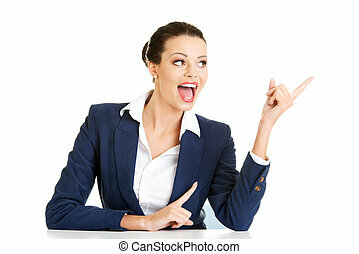 Beautiful business laughing latina woman thinking in glasses with hand under the face on empty copy space background. 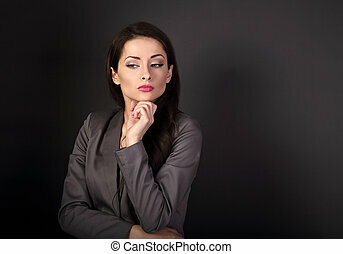 Beautiful business serious woman in glasses looking and scratched the head with thinking look on empty space background. 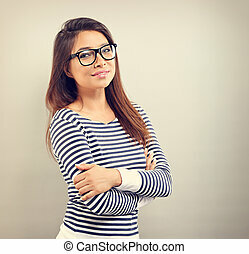 Beautiful business latina woman in glasses toothy smile with folded arms on empty copy space background. 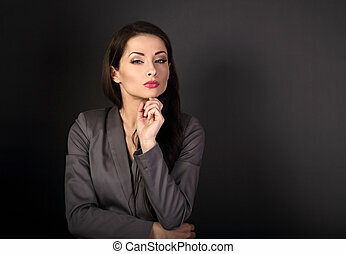 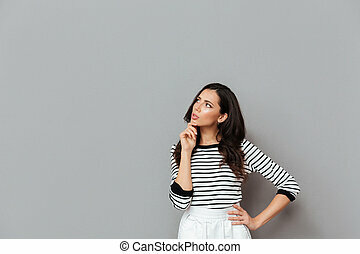 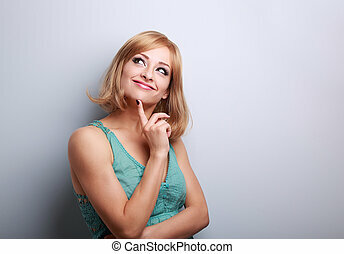 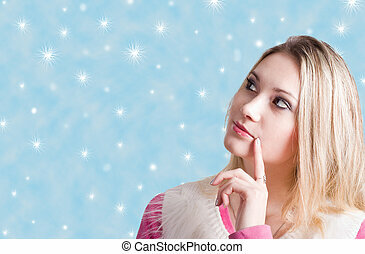 Thinking business success beautiful brunette woman with hand near face looking on blue background with empty space.